The story of IRIS The Visual Group began in 1986 when Dr. Francis Jean opened his first Optometry practice in his hometown of Baie-Comeau, Quebec. Dr. Francis Jean then founded a buying group, engaging several like-minded Optometrists that adopted the IRIS trademark in 1990. Since 1990, IRIS has established itself as the most important branded group of Optometrists, Opticians and Ophthalmologists dedicated to improving the vision health standards of Canadians. IRIS acquired the largest optical retailer in Western Canada, Fort Optical, in 2000. This move nearly doubled the size of the IRIS network and initiated exciting changes for Optometrists in the West. IRIS introduced the concept of collaborative eyecare, bringing Optometrists, Opticians and Ophthalmologists together under one brand. The presence of IRIS in British Columbia, Alberta and Ontario provoked important changes regarding the legislation pertaining to the profession of optometry. By breaking down barriers within the optical industry in Canada, a huge opportunity was created for young Optometrists to develop business partnerships, working alongside skilled professionals from the industry. Over the last 25 years, IRIS the Visual Group has become the largest network of eyecare professionals in Canada. 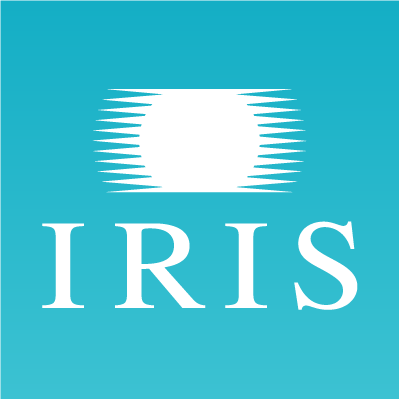 Thanks to a distinctive concept and commitment to highest quality products and services, IRIS has managed to differentiate itself in the eyecare industry. Are you the owner of IRIS?